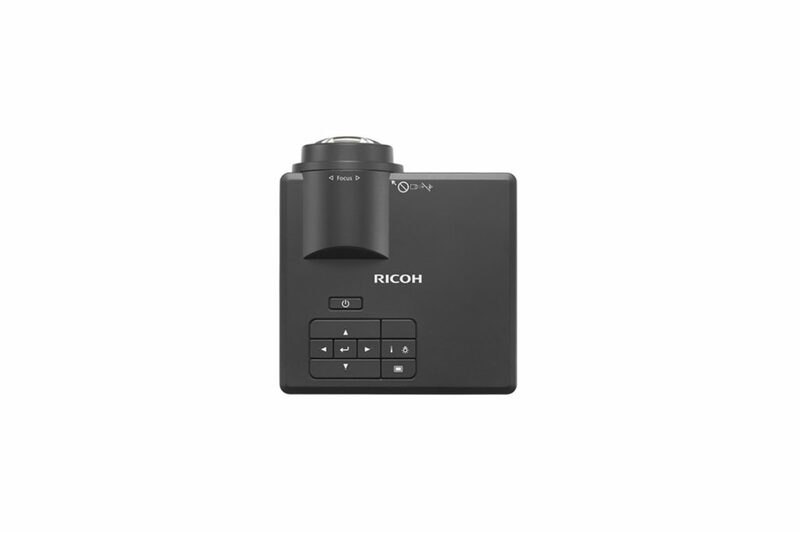 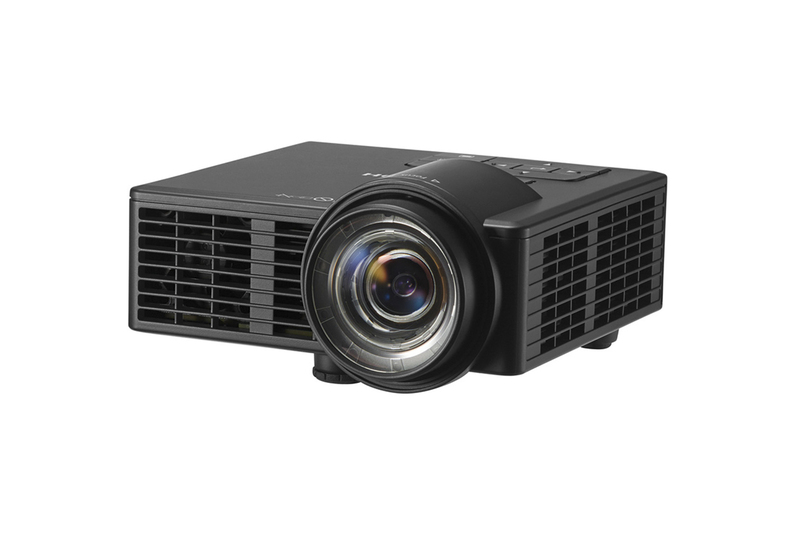 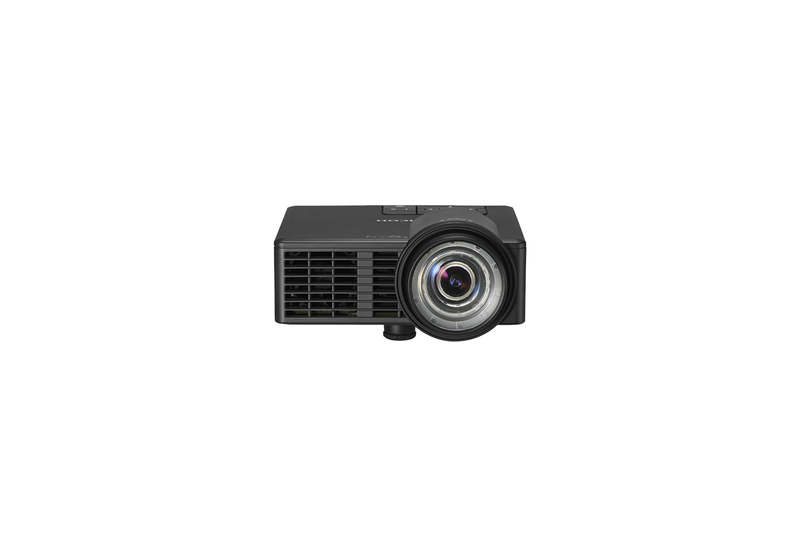 It doesnt matter where your information lives  you can send it to the PJ WXC1110 projector simply and seamlessly. 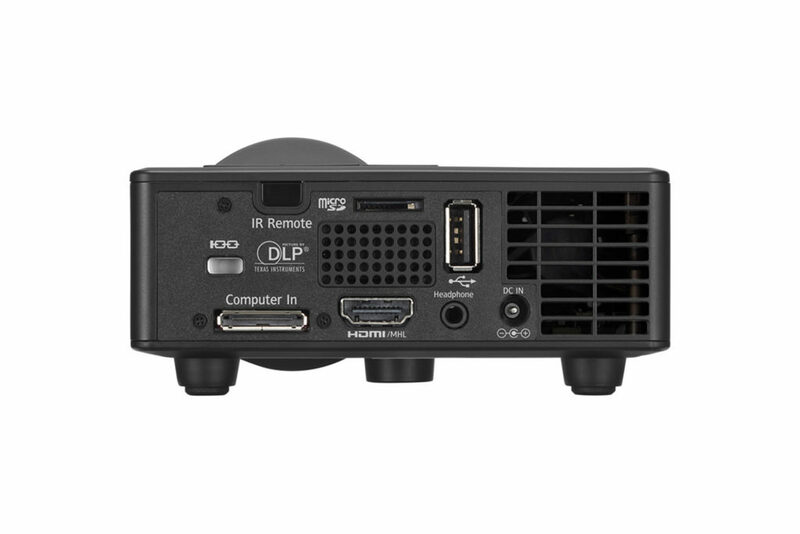 You can connect to your laptop, desktop and even your enabled iOS, Android or Windows mobile device via HDMI/MHL connectivity. 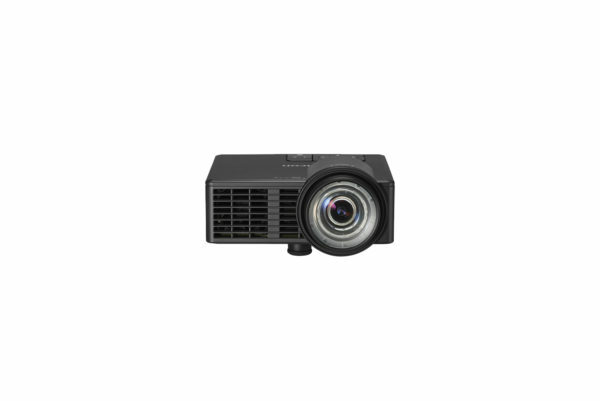 You can even save files to a microSD card, USB drive or the projectors built-in memory to give PC-freepresentations no matter where you are.